I have no idea how many times I've been to Silver Dollar City in my life. Most of my childhood vacation memories are centered around this place. My parents recognized the value of a season pass, and some years we would visit three, four, even five times. I know the park like the back of my hand, possibly because when I was little my dad made us a board game to keep SDC memories alive out of a copy of the park map. I haven't been quite as often as an adult, but we did take our kids to visit during the Christmas festival last year, and it was nothing short of magical. 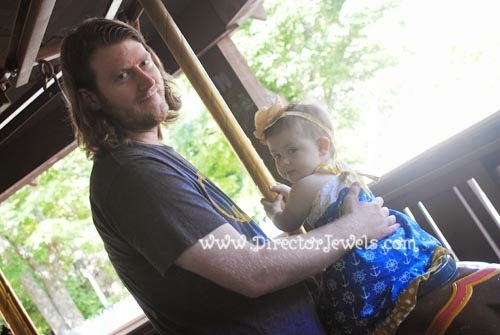 We all agree that Silver Dollar City is an ideal family destination - and we'll be visiting often, for sure. 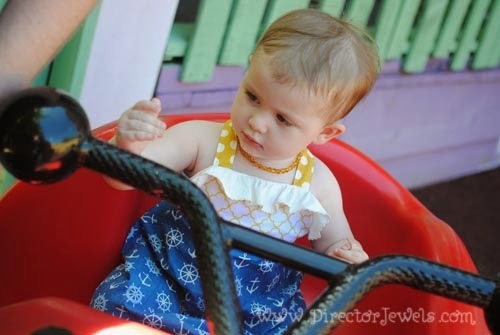 At the end of this post, I'll be sharing 6 Tips for Rides and Attractions at Silver Dollar City with Toddlers, so stay tuned for that! 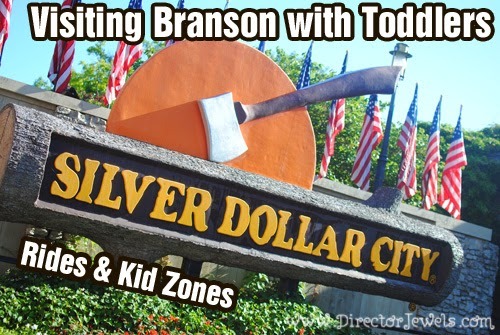 Plus, make sure you check out my other post from this trip: Visiting Branson with Toddlers: Silver Dollar City Food, Festivals, and Entertainment. 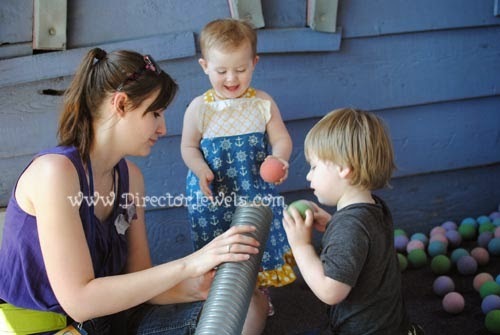 We love all of the things for kids to do at Silver Dollar City - and every time we visit, we find something new! We didn't even have a chance to do everything on this trip, but our adventures filled over 8 hours and left us all smiling and exhausted. 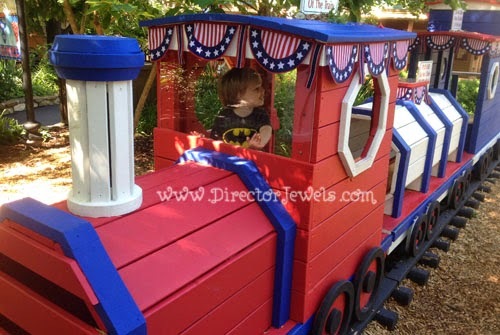 The Star-Spangled Summer festival has the park completely decked out in patriotic splendor this summer, and my kids spotted this little wooden train when we first entered the park. It doesn't move, but they had the best time running through it and pretending to drive. There was also a little playhouse nearby, and throughout the park I spotted several places to have your kids pose with their faces in a patriotic painting. Silver Dollar City doesn't do anything halfway - and as a result, you are immersed in the spirit of America while visiting the park! Since Lincoln and Adelaide were so thrilled with the mini, non-moving train, we decided that a ride on the Frisco Silver Dollar Line Steam Train was in order. Both kids were really excited about riding on a real "choo-choo" and sat patiently throughout the ride. 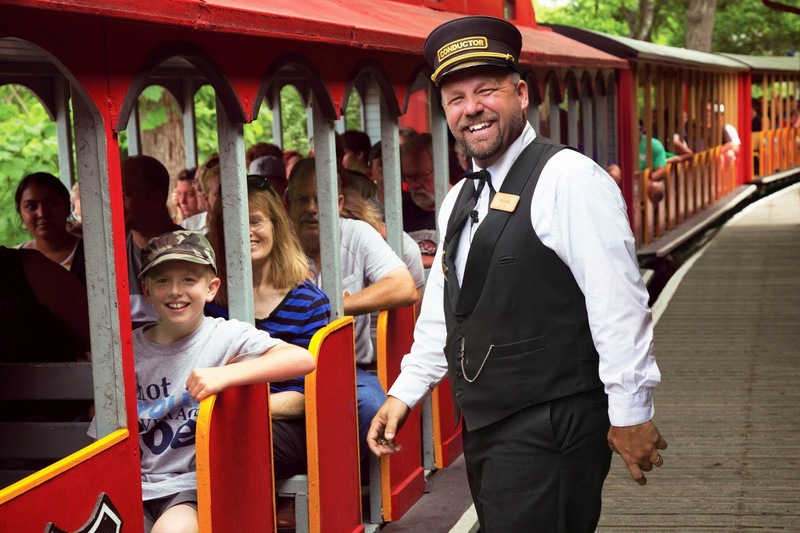 Midway through the journey across Silver Dollar City's 100-acre property, the train comes to a halt as two robbers ambush the passengers and demand that they give up all their silver! The cast of this skit had us all laughing hysterically - especially when the audience participant they selected answered in a way they did not anticipate, and the whole skit went spiraling off-book into crazy improv! 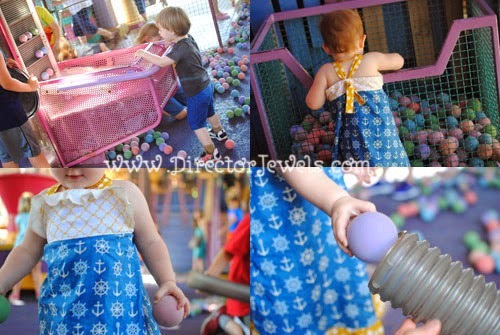 We actually started our morning at Half Dollar Holler, which is one of the best attractions for the toddler-age set. This little corner of the park is tucked away near the steam Frisco Steam Train and the Swinging Bridge (another fun thing for kids that we didn't make it to on this trip). 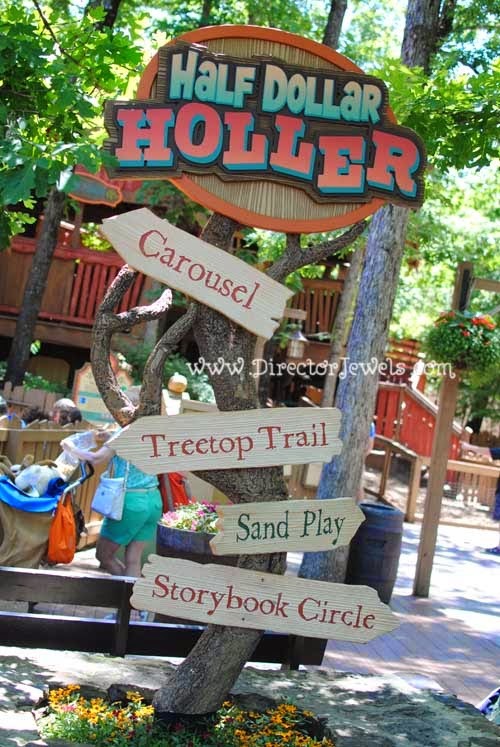 Half Dollar Holler features Hugo & Mary's Carousel (a park staple that has been around longer than I can remember - although this is a new location from its original spot), Treetop Trail, Sand Play, and Storybook Circle. This section of the park is designed for kids ages 3-7. Addie loves the carousel and would probably ride it contentedly over and over, while Lincoln's favorite is the super cool TreeTop Trail, which features a wacky maze of elevated dwellings for kids to climb over and through. 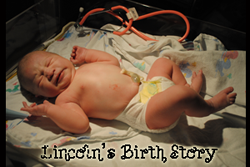 Lincoln made his way from top to bottom at least three times before we moved on to something else. Another fun area for little ones is the Grand Exposition, which is near the Red Gold Heritage Hall (where we saw the Flying Aces show). There are rides for kids of all ages - from toddlers to teens, and we happened to stop by when it was not super busy and the lines were low. There are height restrictions on each ride, and Lincoln was only tall enough this year to ride a handful. He really enjoyed Elephant March and Royal Tea Party. Addie had to miss out on those, but she is tall enough to ride with an adult companion on Happy Frogs, The Ladybugs, and Wings of Wonder. She thought it was amazing to fly in a "pink!!!" bug. We spent a lot of time in the Grand Exposition even though we only rode a few rides! I know that as the kids age, this will be a spot we return to multiple times a day in our visits to the park. 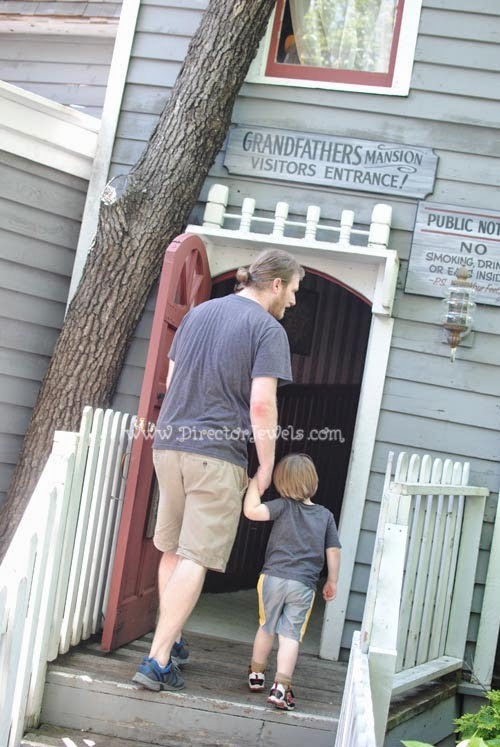 A classic that is tucked just off Main Street behind the General Store is Grandfather's Mansion. This quirky, mystifying house has slanted floors, funky mirrors on the wall, and spectacles that will astound you within its walls. This has been around since I was a kid and I can remember running through it in endless loops with my brother when we were little. This summer, we definitely spent the most time at Geyser Gulch. This giant Treehouse (touted as the largest in the world) has a single entry/exit point that allows parents to just sit back and let the kids run wild, if they so desire. Wild is definitely the word for it. Something about seeing the majestic three-story playground before your eyes just sets little hearts on fire for adventure! Lincoln happily played here for close to two hours and had to be dragged away. 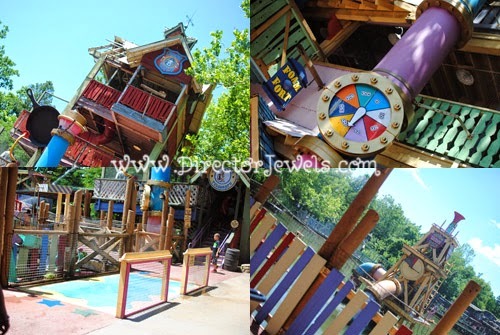 There are water sprayers outside the treehouse structure for kids to cool off, water blasters to shoot out at the Geyser in Silver Lake, and more towers, bridges, ramps, and crawl spaces than a person can count to explore. 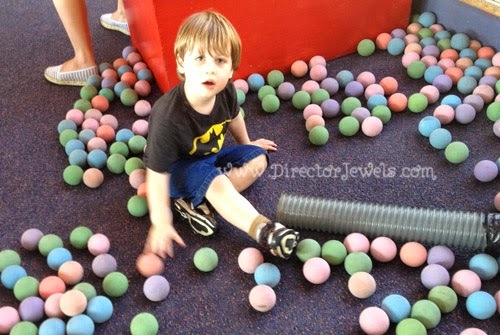 The biggest hit for my kids was the giant room of foam balls and interactive ways to play with them. 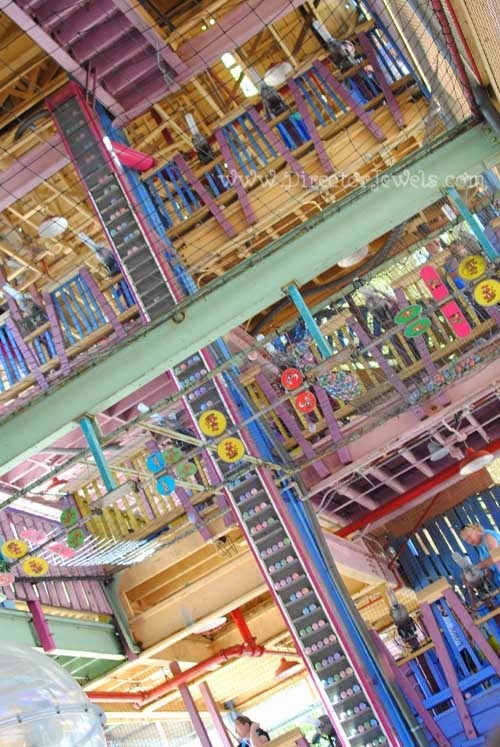 They can be vacuumed off the floor with giant hoses (Addie's favorite activity), shot from cannons from every level of the treehouse, wheeled upward on a vertical conveyer belt, and more. I loved Geyser Gulch when I was a child (we visited the first year it opened), and watching my kids enjoy it now is just precious. 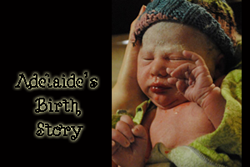 What magical family memories we have been able to make at Silver Dollar City already - and we've only visited twice! I think our kids are old enough to enjoy the Flooded Mine ride, as well, but we ran out of time to get there on this trip. It's an interactive boat ride during which you can shoot laser guns at targets to score points, and it takes place mostly inside a flooded mine that features all sorts of water spraying and exploding around you. 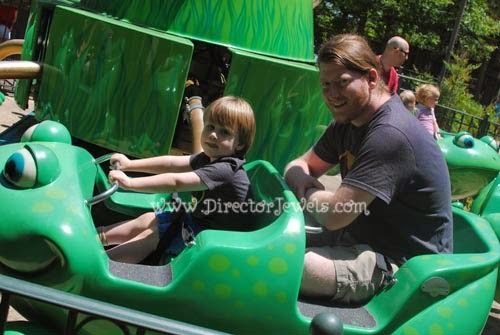 Top 6 Tips for Rides and Attractions at Silver Dollar City with Toddlers. 1. Hit the Grand Exposition During the Lunch Rush. While everyone else is eating, you can hit up your child's favorite rides multiple times, maybe even without a wait! 2. There's a Toddler-Sized Playground Behind Geyser Gulch. 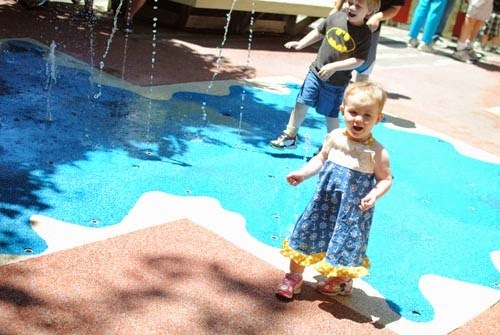 All of the chaos of Geyser Gulch may be too much for the littlest members of your party, but there's a tiny little toddler-sized playground tucked away just inside the Geyser Gulch entrance (turn right and take the stairs inside the parent seating area). There's a slide, some ride-on toys, and more. 3. Frisco Silver Line Steam Train: Try to Sit in the 2nd or 3rd Car - as close to the middle of the train as possible. 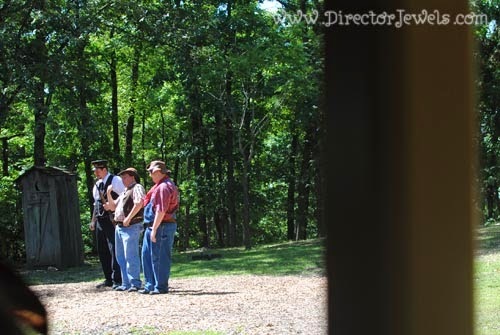 You'll get the best view and possible interaction with the cast members during the stick-up during the train ride. 4. There's a Nursing Station at Geyser Gulch. There are actually Nursing Stations throughout the park, but this one is especially nice since kids may get super worn out playing in this giant treehouse. 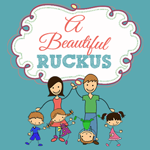 If you need a place to calm a toddler down, head back toward the restrooms and you'll find the little building which holds a bench and rocking chair for moms to nurse or calm babies. 5. Lie Down on the Bed in Grandfather's Mansion to See a Hidden Message. Hint: it's a challenge and it's kind of tough. 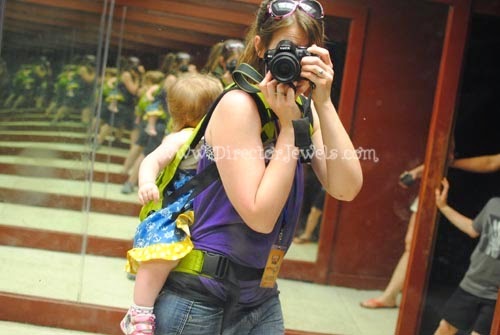 Watching a toddler try to do it might be amusing. 6. Visit the Official Ride Measuring Station at the Grand Exposition. You'll be able to get each child in your party a wristband that will enable them quicker entry to all of the park rides. 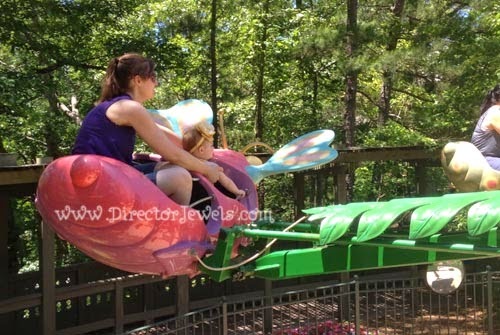 This will save a lot of time for kids who want to ride everything but are hovering near the height requirement. 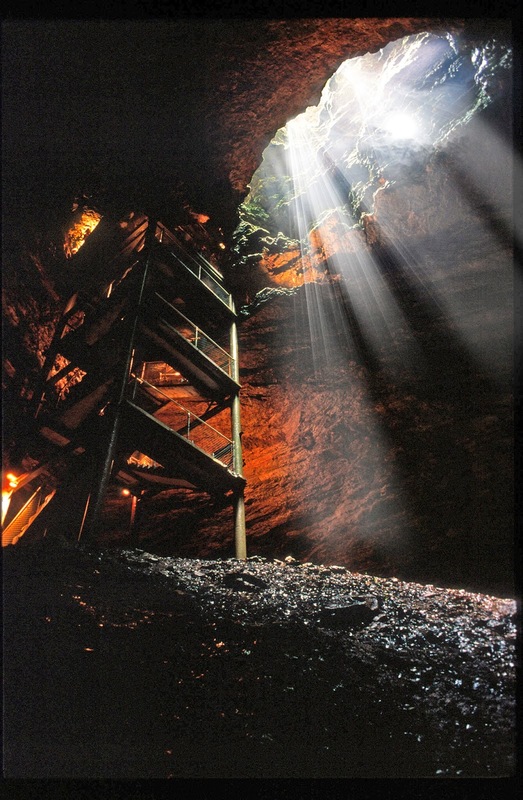 For a park that was built around a cave (pictured above), this is a pretty entertaining place to spend your Ozark vacation time. I hope I've convinced you that it's a fantastic place to be. 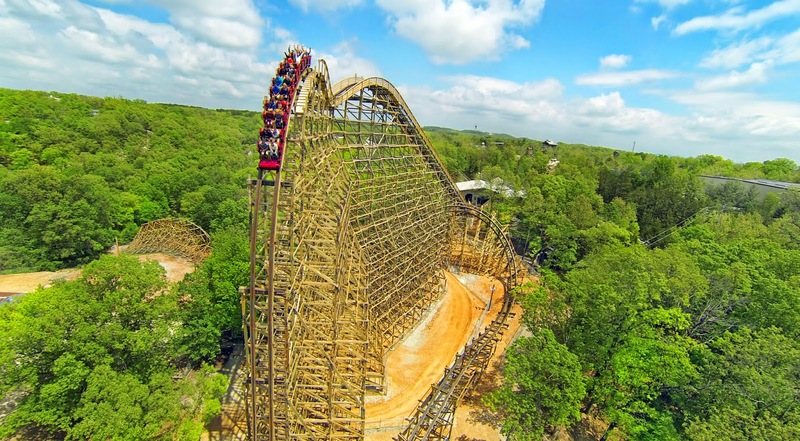 If you're past the toddler stage of life, chances are you're interested in the more exciting and groundbreaking rides - like Outlaw Run, Silver Dollar City's world-famous, award-winning wood roller coaster. This coaster sends riders upside-down three times, including a double barrel roll as one of the twists! It's high on the list of must-ride attractions for thrill-seeking guests and visitors continue to come from around the world for this experience. I'm not sure, but I think my roller coaster days are over - but I can just imagine how many times Lincoln will want to ride this in a few years!